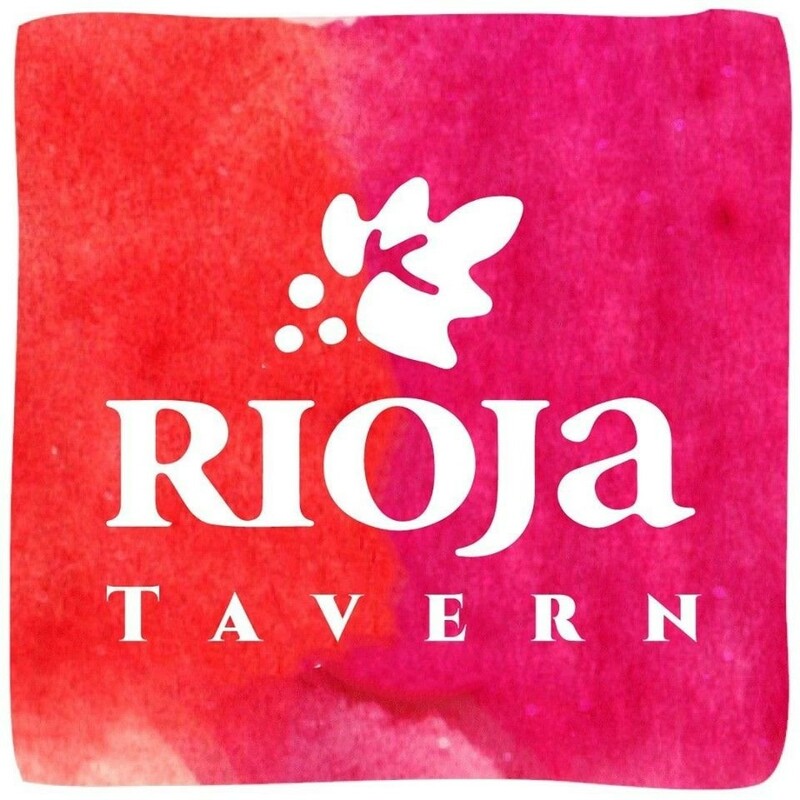 Typical Spanish tavern to snack and taste the best wines in a relaxed and cosy atmosphere. We bring wine & food directly from Spain for your joy and enjoy. Open from 12noon till late from Tuesday – Saturday. Not open on Mondays. Sunday 12noon – 5pm. : Spring Valley Business Park, Block A 4th Floor, Spring Valley/Lower Kabete.